A plan for a new luxury hotel and dining space to be built in Lincoln near to the city’s New Theatre Royal has been unveiled. The site, which is currently home to an disused building and car park, would be transformed by LK2 Architects in the project headed up by director Mike Hayes-Cowley. The new five-storey hotel will house its restaurant on the top floor and command views over Lincoln. According to the planning documents, a small bar is also included within the building. 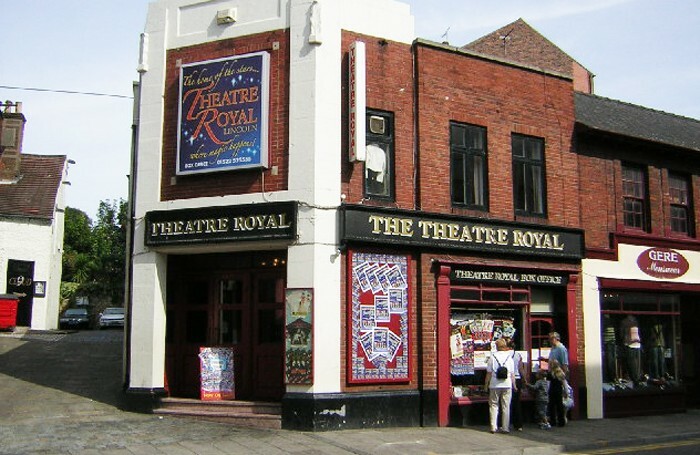 A spokesman for the New Theatre Royal Lincoln, in Clasketgate, said: “From a tourism point of view it will be a huge asset to the Lincoln. “The idea is to offer package deal which could include a show, dinner and a room at the hotel. “It could be a huge help to the theatre. It is a struggle to keep the doors open with our current income streams and by building a hotel with a direct link to the theatre it could help put bums on seats. The hotel would be run independently of the theatre.